The 1975 delivered a powerful speech in regards to racism and homophobia during their headlining set at Latitude. 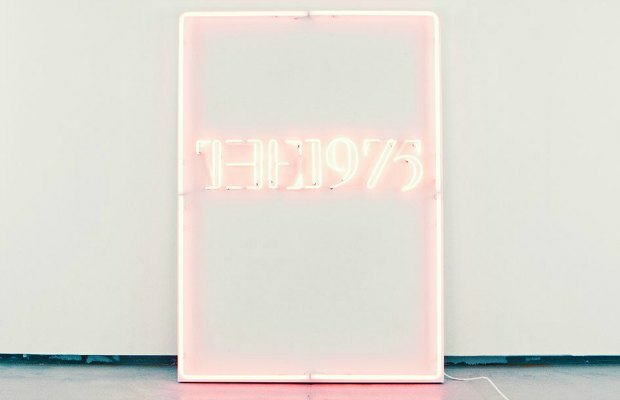 The festival marked the last night of their tour supporting their second album, I Like It When You Sleep, For You Are So Beautiful Yet So Unaware Of It, as well as the band's first major festival headlining spot. Check out Matty Healy's speech below! Healy went on to announce his support for all communities. With the touring cycle for their second album now at a close, The 1975 took to instagram to upload this cryptic video. Does this video mark the ending of an era and the beginning of a new one? Let us know your thoughts in the comments below!